I have a deep and abiding love for cipollini onions, the little disk-shaped onions that you used to see only in fancy restaurants, but are now available all over the place. They're far sweeter than regular onions, which makes them ideal candidates for caramelization, and the easiest way to accomplish that caramelization is by using the oven. You can use a similar technique to roast pearl onions and shallots, too. Cipollini onions are far sweeter than regular onions, making them ideal candidates for caramelization. Cooking the onions slowly allows their natural sugars to break down into sweeter compounds, rather than burning and turning bitter. Adjust oven rack to center position and preheat oven to 325°F. 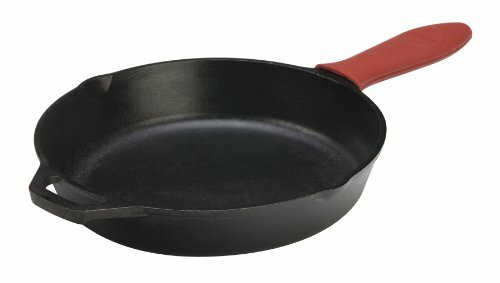 Melt butter in a large non-stick or cast iron skillet over medium heat. Add onions and toss to coat. Season to taste with salt and pepper. Transfer to oven and roast, tossing occasionally, until deeply caramelized and tender, about 30 minutes. Serve immediately.